Counting of the Omer (Hebrew: ספירת העומר, Sefirat HaOmer, sometimes abbreviated as Sefira or the Omer) is an important verbal counting of each of the forty-nine days between the Jewish holidays of Passover and Shavuot as stated in the Hebrew Bible: Leviticus 23:15-16. I want to start with ME LIKEY, because it's creeping me out, but I fully realize that my reaction is not necessarily going to be the most common one. I always felt there was some element of ethnic/racial mockery in that phrase (part of that whole "ching-chong" racist caricature of Chinese English—though some other source I just read claimed the phrase derives from Afr.-Am. / creole speech). People definitely use that phrase, and I'm pretty sure the vast majority use it with absolutely no racial inflection. And yet, I found it icky. I'm not judging: just putting a big "Question Mark" on top of that answer. (Many thanks to Erik Agard for responding to my Twitter query about this phrase with a link to this WaPo article, which refers to what must surely be "ME LIKEY"'s newsworthiness apogee). (And here are more relevant links: one referring to an instance of "ME LIKEY"'s being used in a caricature of Chinese English in a 1930s Charlie Chan film, and the other going into considerable academic detail about the etymological origins of "ME LIKEY," touching on Asian pidgin, creole, Long Duk Dong, and "Family Guy"). Wanted POOL ROOM and no other ROOM at 63A: You might take a cue from this (REC ROOM). 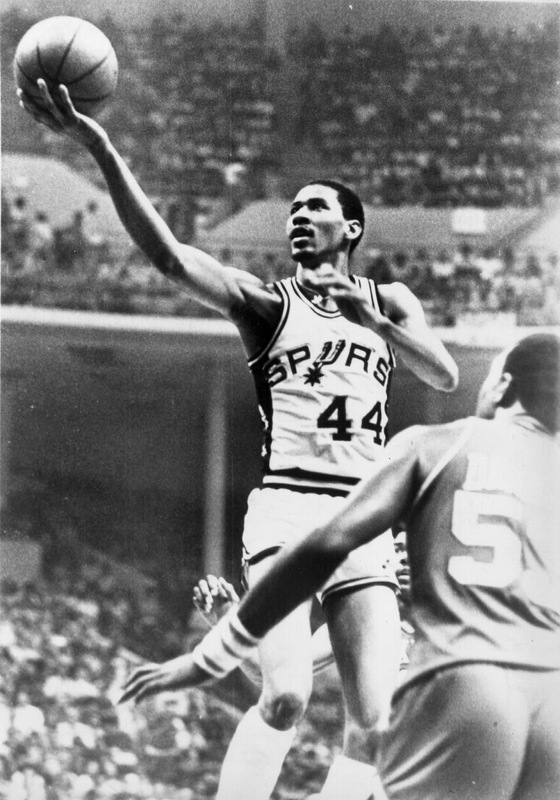 Never heard of OMER (that I could recall—I thought he wrote "L'Illiade") and was never going to get WACO. Also, I appear to have believed that the [Common combo vaccine] was MDM, which, in this case, is 100% wrong, though I am going to assume that there is some similar vaccine initialism out there with at least one "M" in it. At this point in the solve, I was a bit worried, but ETES (50A: Conjugation part between "sommes" and "sont") and NORSK (45A: Like Grieg, to Grieg) ended up being gimmes, and they got me going again in the SW; not much trouble after that. I think I have never heard of EM SPACE. Just "em dash." But inferring was not hard. The end! P.S. Early-morning reader mail. This made me laugh: "I’ve never gathered at a hearth even though I have a fireplace." Then I set it for another three minutes and was done well before the timer ever went off. For me, puzzles always look most chaotic in the first third of the solve. I actually started in the NW (where I got most but not all of that section), then jumped to the NE via "SCHOOL'S OUT" (where I got most but not all of that section), and then branched out from there. Filling in the top center put necessary pressure on my problem areas in the NW (where I had WANE for SHED) and NE (where I couldn't find SEGOS or REAGENT, partly because I don't really know what they are…). Once those early rough spots were ironed out, sailing was pretty damned smooth. I rolled tanks over the middle and bottom of this grid. As you can see from the partial grid, I've got NEF- and DRU- just locked and loaded; both of them went down the moment I looked at their clues (though I apparently need several attempts to spell NEFERTITI correctly—I went NEFRI-, I think). I actually know what SEGO lilies are, but I had no idea "Mariposas" were also lilies. I thought butterfly. Then I thought, "Oh, these are tribe names I just haven't heard of." But no. Flowers. There were two moments that made this puzzle Really speed up. The first was getting that double-I in WII SPORTS. Obviously WII something (which gave me the "W" I needed for SHREWD), and then two seconds of thought tells me "probably SPORTS." The other quickening agent in this grid was BROAD AX. Got BROAD. Realized SWORD didn't fit. Tried AX. That "X" was all I needed for XEROXED, which blew open the E and SE. 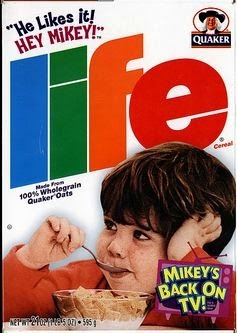 It also helped having pop culture gimmes lying around all over the place. "SCHOOL'S OUT" features strongly in one Richard Linklater movie. ETHAN Hawke features strongly in at least four others. So if you're a Richard Linklater fan, this was your lucky day. 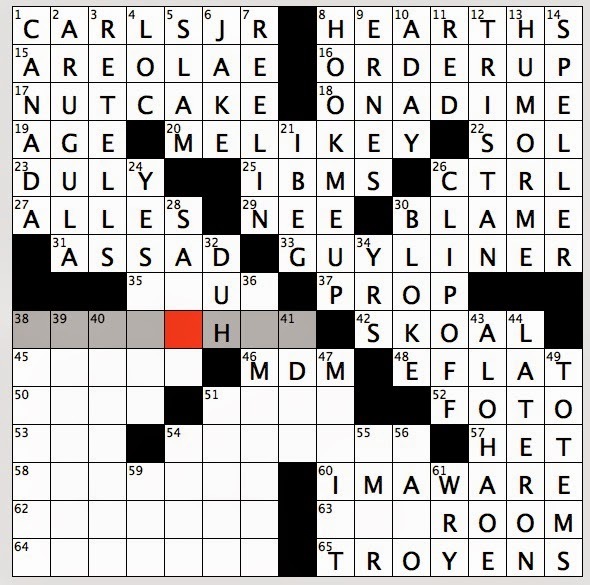 I never watched "GILMORE Girls" or "The Mentalist" (46A: Setting for TV's "The Mentalist"), but I had enough crosses in place to make the answers to those clues easy. For a puzzle that went down so easily, it tripped me up a lot. Wrong answers included WANE (for SHED), FOAM (???) (for MOAT), LATTE (for CAFFE), OCTAD (for OCTET), A DOSE (??!) (for A DASH), and TEEN (for GEEK) (50D: Fanboy or fangirl). Overall, I liked the puzzle fine. There was some longer stuff I found less than enjoyable: EPEEIST, CARTOONED, ALLEMANDE, REAGENT. I like CARTOONED right up until the -ED ending, when I liked it less. The ADASH SEGOS REAGENT CEE-LO part is a bit weak. You'd say "IS THAT OK?" not "IS IT OK?" You'd say "IS IT OK if …" Little things like that grate. But overall, this thing has good bones, and the marquee answers are generally quite entertaining. It's weird to me that it's just 66 words, since it played like and looks like a 70- or 72-worder. I think this is a result of all the cheaters (black squares that don't increase word count—i.e. the black squares after SHREWD and before CASBAH, after "SCHOOL'S OUT" and before SACRAMENTO, after OFF HOURS and before PHARAOHS, after PASTES and before IS IT OK? 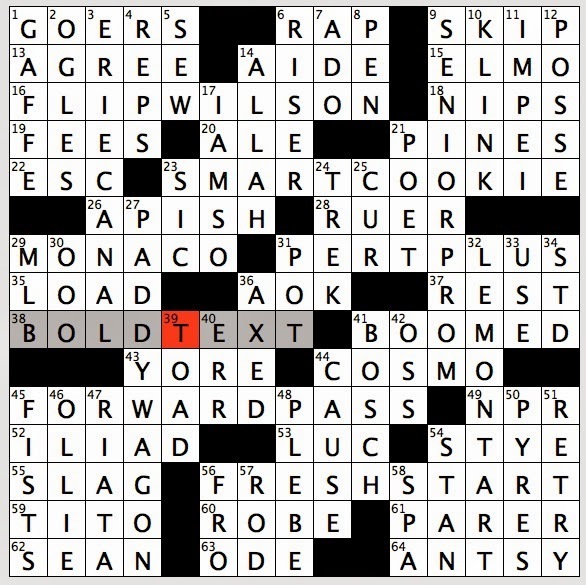 Highly segmented grid, lot of opportunities to get a foothold, clues set to Medium-Low … all this made solving a breeze. A mostly enjoyable breeze. P.S. The indomitable Bernice Gordon has died at age 101. She was a long- (LONG-) time crossword constructor. Please check out her obituary (beautifully written by Deb Amlen). P.P.S. 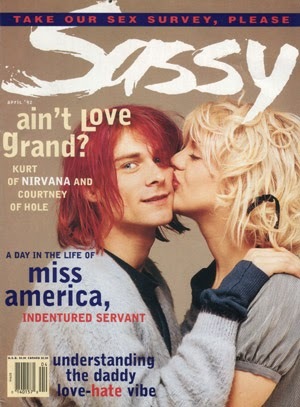 Also read constructor David Steinberg's remembrance of Ms. Gordon, which is awfully touching. 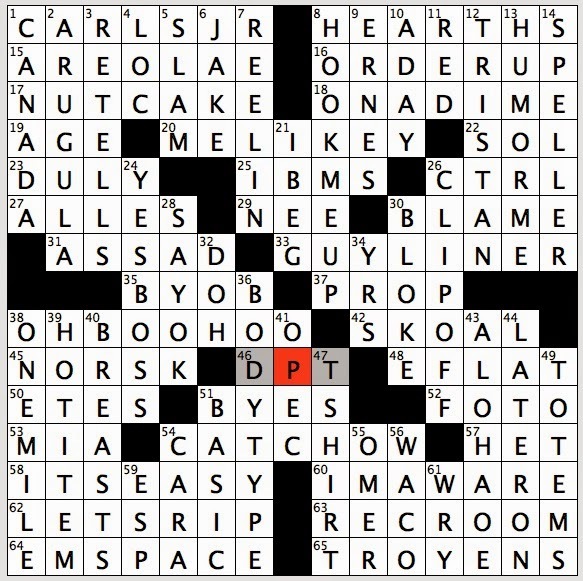 THEME: "CUT OUT THE / MIDDLE MAN" (17A: With 58-Across, buy or sell direct … or what to do in this puzzle three times?) — three times there are black squares where you will want to put "MAN" … those black squares are situated between (i.e. in the "middle" of) two MEN … or MANs, I guess: one on top of said black squares, one on the bottom. This is a puzzle that doesn't seem to know what either "middle" or "cut out" means. For the premise, CUT OUT THE / MIDDLE MAN, to make any sense at all, you have to imagine that there was a MAN where three black squares are, where the expected but absent MAN would have sat between one MAN (on top) and another MAN (below). So, you (solver) "cut out" a "man" that was in the "middle" of two other "men." Only I, the solver, do not do that. What *I* do is cut out MAN. I just don't enter it. Or, rather, I enter it twice, once above where it should've gone, and again below. The cut-out MAN isn't in the "middle" of anything except this ridiculously contrived, entirely theoretical "MAN" stack. "MAN is not in the "middle" of "RAIN [Man]"—it's at the end. The only place I "CUT OUT THE / MIDDLE MAN" is with "THE ICE [man] COMETH." There, MAN is in fact in the middle. Otherwise, *I* just cut out (or leave out, because I have nowhere to put it) MAN. The fact that that "MAN" (in an impossible, imaginary, non-existent grid) would have sat in the "middle" of a MAN sandwich has nothing to do with me. *I* didn't do anything to said sandwich. This puzzle is a conceptual mess with inaccurate, confusing instructions. And the fill is no good, but you knew that. Actually, it's probably NYT-average. At this point in the NYT's history, that is not a compliment. Never heard of PEKING MAN (23A: Archaeological discovery of the 1920s whose fossils have been missing since 1941). Real familiarity outlier, given how common the other "MAN"-containing answers are. The other *huge* outlier is AGUA. You just snapped that word in two, whereas with the others, you removed the word "MAN" (also, those other two altered answers are titles of dramatic performances, making [Man]AGUA an even huger outlier: foreign, broken, not a drama. Difficulty for me came entirely from the man-sandwich angle; I could see how "MAN" was missing, but then it kept turning up. I thought we were cutting MAN, but we're not … except sometimes. Putting it all together, finally, did not make for an AHA moment. 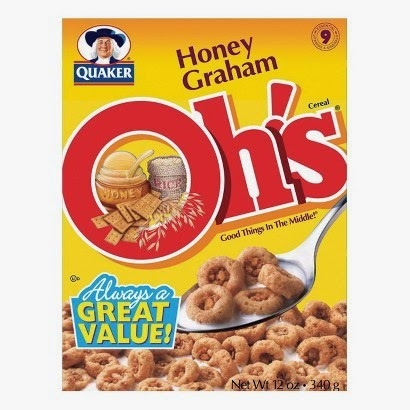 More "oh" [shrug]. Never heard of "ACT ONE" (3D: 2014 Broadway play based on Moss Hart's autobiography), though that seems like a fine clue for otherwise not great fill. Heard of GTOS, but to me Road Runner is Time Warner's high-speed internet service (33A: Onetime Road Runner rivals). I'm still not sure how 24D: Chapter seven? works for ETA. Is it that … ETA is the seventh letter of the Greek alphabet, and chapter is some kind of fraternity/sorority reference? I hope not, 'cause that is weak. And the expression is "Well I'LL BE a monkey's uncle" (not "I'M A") (59D). It's like … you wouldn't say "Well I'M damned." You'd say "Well I'LL BE damned." It's like that. That "I'M A" clue was the most painful thing in a largely unpleasant puzzle. 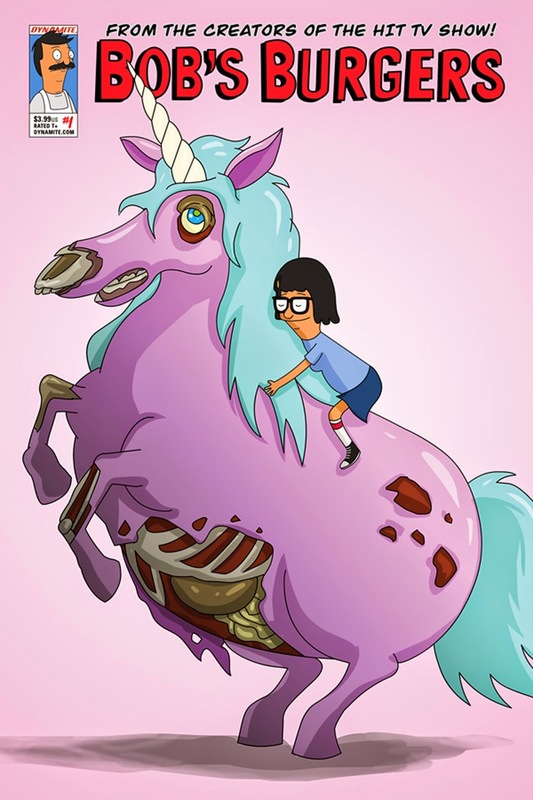 I feel like I would've felt more warmly about this puzzle if MANWICH had somehow been involved. Seems to express what's happening better than today's revealer does. They all share that YOU, and they are symmetrical. But I don't see what's enjoyable about any of it, except if you happen to like some or all of the songs involved. Remembering songs can be nice. 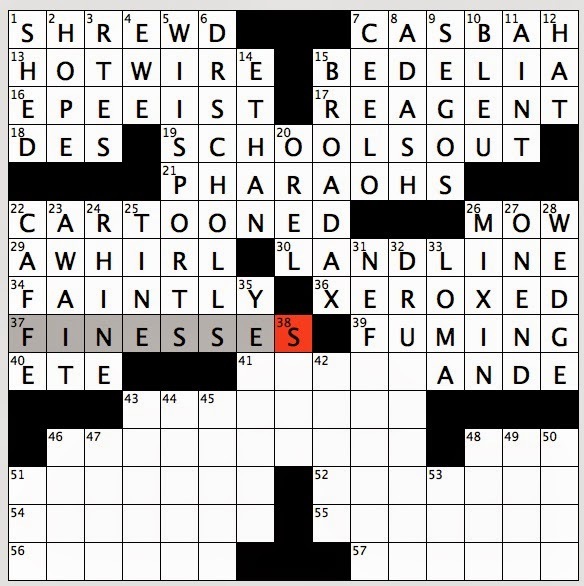 But as a crossword, it's just fussy. Multiply cross-referenced clues, chopped up answers … no pleasure there for me. It's architecturally interesting, in its way, but mainly it seemed messy. Titles smashed to bits. Interesting upon reflection, but not very pleasant to solve. The fill (once again) is remarkably poor in places. It's a 76-worder w/ cheaters, so why the RIV / IPSO, why the AWET / ODAS, why the ERES / ILO / AAU / KAI, why the EHLE / AROW / LOGY, and why the THE JETS? It all felt so terribly unpolished. Yes, everybody likes these songs. They are popular, they are old, they are going to play well with the NYT's core demographic. 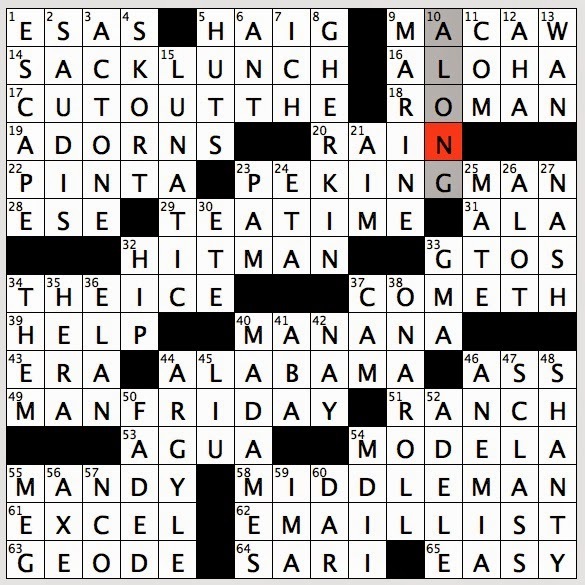 And there's definitely some decent longer, non-theme stuff in there (weirdly, unusually, that may be where this puzzle is strongest—RUN ALONG, GRAPE NUTS IMPOSTOR! You can have HAIR COMB (?) back, but the other longer stuff is pretty decent. But the short stuff is too often unbearable, and the theme has no appeal except nostalgia. 14A: Scope (ROOM) — strangely, this little nook in the north caused me the most difficulty. Took me a while to get ROOM, in part because 7D: Makes a wrong turn seemed so … turn-specific. Took me a while to consider the general ERRS. Also ELK was well (and pretty nicely) hidden at 7A: Popular game? Is it popular? Really? Well, at any rate, I like the play on "game." 48A: U.K. neighbor (IRE) — that is a nice attempted save, emphasis on "attempted": still no good to have IRE and IRATE in the same grid. 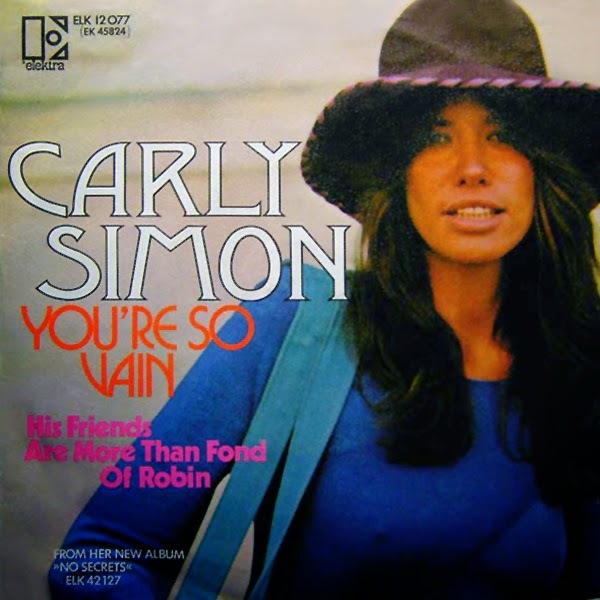 47D: "6 Rms ___ Vu" (1972 play) ("RIV") — Honestly, I went with "WIV." Thought we were doing baby talk play on a Forster title. "Me want woom wiv vu!" I have never heard of this "play." It was probably a big deal when these songs were (more) popular. THEME: Er .. Oh … — all theme answers end with final syllable that rhymes with "roh"
Polskie Linie Lotnicze LOT S.A. (Polish pronunciation: [ˈlɔt], Flight), trading as LOT Polish Airlines, is the flag carrier of Poland. Based in Warsaw, LOT was established in 1929, making it one of the world's oldest airlines still in operation. Using a fleet of 55 aircraft, LOT operates a complex network to 60 destinations in Europe, the Middle East, North America, and Asia. Most of the destinations are served from its hub, Warsaw Chopin Airport. As Poland made the transition to democracy from 1989, the airline began a transformation from a Soviet-controlled carrier to a European flag carrier. LOT started a process of fleet renewal with the purchase of Western aircraft to replace old Soviet models. With the arrival of the first Boeing 767-300ER, LOT started inter-continental services to Chicago, Newark, Toronto, and New York City. These four main routes have been some of the most popular flights that LOT operates, especially during the summer season when many Poles seek to come back to their homeland for vacation. This is an odd, loose theme, but I don't mind it. That is, I don't mind the idea. I mind, slightly, DENIS DIDEROT on a Tuesday—his relative obscurity makes him a massive outlier in this line-up. And I mind somewhat more SUCH SWEET SORROW, since it's essentially a partial. It's easy, and hence likely welcome to solvers trying to move through this harder-than-usual puzzle, but it's not good as stand-alone fill. Not at all. So the theme idea is just OK and the execution is a bit wobbly. The fill is quite bad. Demonstrably bad. I count eight (!) entries that I'd consider "Fill Of Last Resort," and that *doesn't* include the more typical crosswordese like AGAR, ONO, ROO, ETAS, OER, etc. On a Tuesday, fill should be *much* much cleaner than this. OLEA? 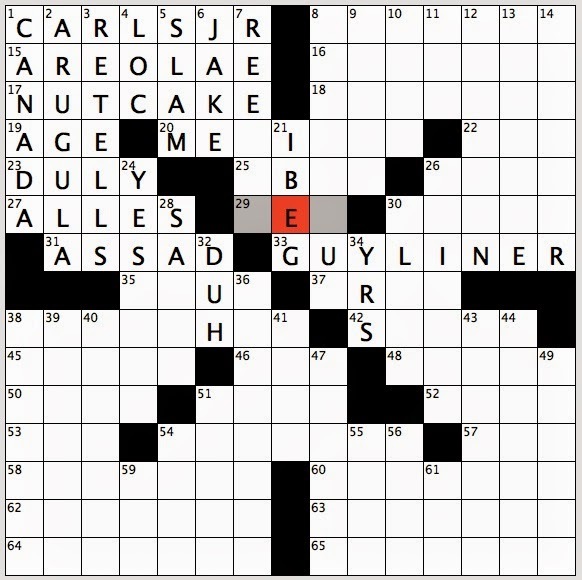 (40D: Olive genus) Bad enough on its own, but somehow worse in a puzzle that already has LEA. Then there's EMER ETH SSE RUS ELUL NOI and SPEE (the last of which I botched because I confused it with that other crosswordese gem, SMEE). 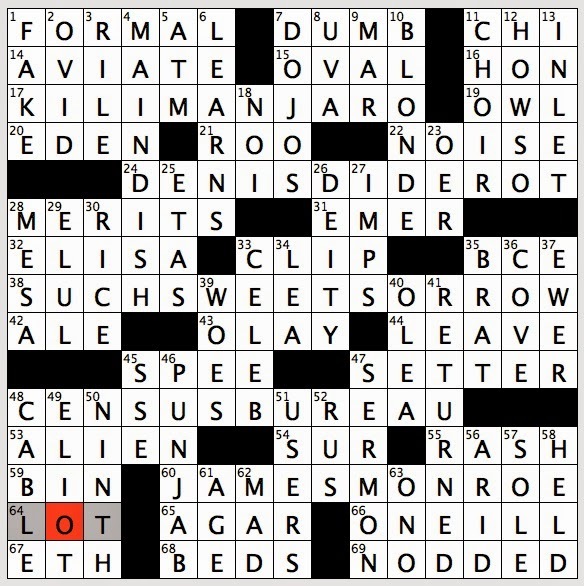 And what the hell is up with the clue on LOT? I've been doing puzzles a long, long time, and I'm not sure I've ever seen LOT clued as a Polish airline. I just checked the cruciverb.com database: of 253 LOTs, precisely zero have been clued via the airline. None. None. Again, it's Tuesday. I have no idea what that clue was all about. Scouts earn merit BADGES, so MERITS (?) slowed me down (28A: Scouts earn them), as did my inability to get the vowels right in KIL-M-NJARO. Misread [Part of a televised movie review] as [… movie crew] and so had trouble with CLIP (had GRIP at some point). My SMEE-for-SPEE troubles mean PUNJAB was pretty tough to come up with (46D: Indian state whose name means "five rivers"). Everything else was fairly straightforward, though not necessarily instantly gettable. I was over four minutes today, which is pretty rare for me on a Tuesday. The relatively slow time matters not at all to me. The uneven, ultimately unsatisfying solving experience—that matters. Hope all you New Yorkers are surviving the alleged End Times Snowstorm. We're only getting an inch or three here in central upstate NY. 2. Slavishly or foolishly imitative: an apish impersonation. This has a couple problems on the theme front. First, the "fresh"ness of someone who is forward (i.e. the guy who gets slapped by the girl for being excessively presumptuous) is very different from the "fresh"ness of someone who's just giving you lip, backtalk, sass, what have you. And "bold" feels like only the loosest of synonyms. So the "fresh"nesses see like they're offering themselves up as a coherent set, but I don't think they are. Second, BOLD TEXT … sat ill(y) with me. It googles fine, but that "type" is called "BOLDFACE" if it's called anything. I'd've liked that better, despite its X-lessness. Hell, I'd've liked BOLD MOVE better. BOLD TEXT feels "green paint"-ish. Like ITALIC TEXT or UNDERLINED TEXT. Meh. Then there's the fill. Now, I'm a big fan of the multiple long Downs, all of them at least solid. But I'm surprised Ian-not-SEAN (nice vanity clue there) (62A: Ian : Scotland :: ___ : Ireland) had to resort to such low-rent fill so often. GOERS at 1A: Attendees was just painful, and then to have RUER in the puzzle too. Nominalizing verbs w/ -ER always feels mildly half-assed, but some (say, RUNNERs) are better than others (say, GOERS). I have no issues with RISER or PARER, but here they add to an unfortunate overall ER(R)-ness. Clue says [Copycatting]. I guess the second definition pictured above covers "copycatting," in that apes are imagined to be copiers of human behavior (hence the *verb* ape, aping). [Copycatting] as APING, I'd buy. But APISH? As you can see by the helpful chart, no. That is not a word one uses these days. And on a Monday? Come on. 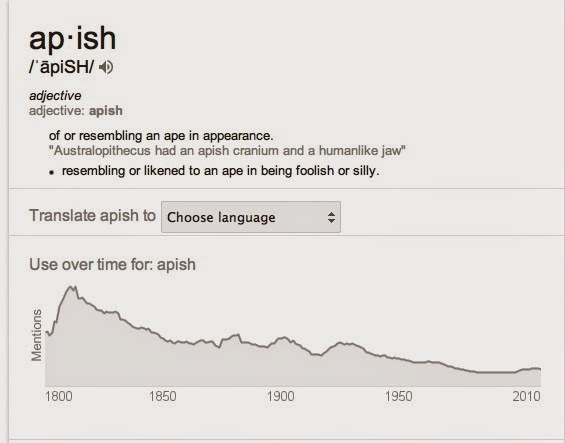 Anyone using APISH at all, particularly on a Monday, should be a RUER indeed. 41D: "The Garden of Earthly Delights" artist (BOSCH) — blanked hard on this. Had -OSC- and could think only of TOSCA. 30D: Winning "Hollywood Squares" line (OOO) — well, it beats [Losing "Hollywood Squares" line], but not by much. This is not the kind of theme I expect to be able to pass muster anymore. Can't imagine why it was accepted. It's completely adequate, but the core concept is ancient, and not terribly imaginative, and Sunday is a marquee day. I don't understand how a theme like this deserves showcase status. This theme is (more or less) infinitely replicable. Just find any word where the "twist" thing with the last two letters works, find a phrase that ends in one of the variations, boom, theme answer (DIRTY POLO, FORD PINOT, etc.). Now, it's possible that if your answers and/or clues are truly, genuinely funny, then the tiredness of the concept won't be an issue, and this puzzle does manage to get off a couple good phrases, most notably RAISING THE BRA and ANNIE, GET YOUR GNU (which is enjoyably ridiculous). The rest are just OK, at best, and I CANNOT TELL A LEI doesn't make sense at all, even as clued. You can't tell them … apart … you mean? Right? You would never use that phrasing to mean what the clue says you mean. Never. 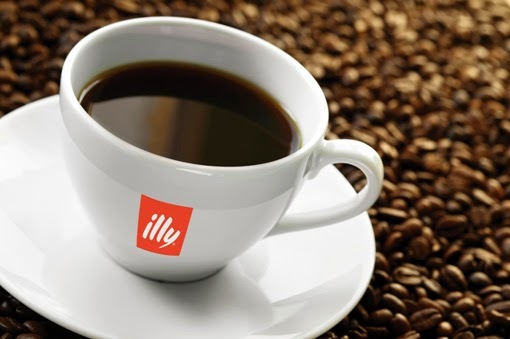 The fill here is often ILLY chosen. It's probably average-ish, over all. The NE and SW corners deserve some praise, but there's probably a bit too much ENERO ATEM AMENRA for my taste. This puzzle has this weird thing it's doing with both adjectival and past tense -ED suffixing. That is, stuff, that I never see with that suffix somehow has that suffix. ENCORED? PILLARED? LINDIED? All defensible, I'm sure, just like PETTER (?) is probably defensible. It's just odd. ANISES? If you say so. At least that one makes me (or my inner 8-year-old, which is just a euphemism for "me") laugh. 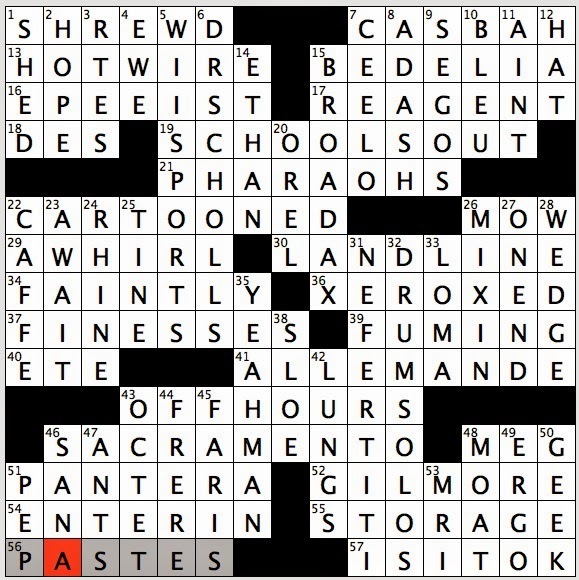 I published a puzzle once called "Final Twists" (Penguin Classics Crossword Puzzles, ed. Ben Tausig). But there, the "twists" involved the whole word (not just the final two letters) *and* (this is key), they all involved titles of crime novels (which, of course, typically feature "final twists"). [Raymond Chandler crime novel about giant banana skins?] = THE BIG PEELS. Etc. So the theme, you know, made sense. Here, "Twist Ending" is just this random thing you're doing to totally unrelated phrases, so the theme lacks coherence. Also, A QUARTER TO TWO would never fly as a crossword answer, so it shouldn't be able to fly as a base answer for a theme phrase. Hey, the 3rd Annual "Finger Lakes Crossword Competition" is coming up on Saturday, March 7, 2015 in Ithaca, NY. I'll be there again this year, doing a Q & A and judging. Ithaca's own Adam Perl will be constructing puzzles especially for this competition. You Northeasterners (and esp. you central NYers, you know who you are) should consider coming. Last year was a lot of fun. Proceeds benefit Tompkins Learning Partners, which supports adult literacy in the community. Click HERE to get more info. 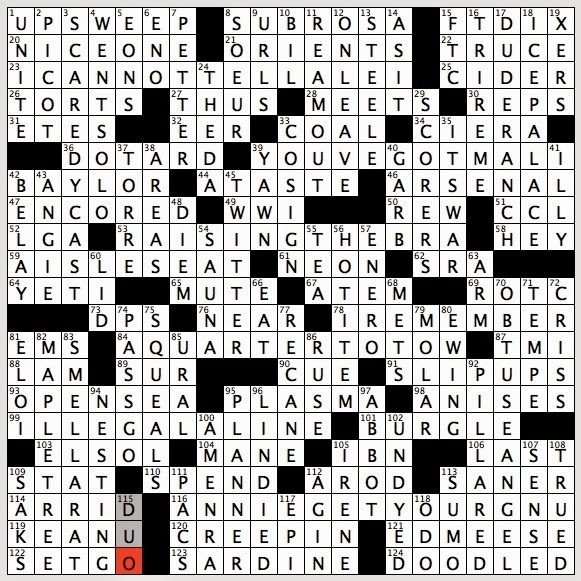 Patrick Blindauer's Space Puzzlefest consists of about a dozen crosswords, each of which leads to an answer (in a different way each time). All of these answers get combined at the end to form a final answer, which you can email to Patrick to be entered in the Feb. 27th drawing for the Grand Prize: a copy of "Sun & Shadows," a book of Vogonesque poetry written by former New York Times crossword editor Eugene T. Maleska. You can enroll at http://patrickblindauer.com/puzzlefest.php; for only 17 Buckazoids you'll receive an invitation to Patrick's Space Puzzlefest Google Group where you can access the PDF of puzzles. Come on a stellar puzzventure with Patrick Blindauer's "Space Puzzlefest" (oxygen not included)! Unicum is a Hungarian herbal liqueur or bitters, drunk as a digestif and apéritif. The liqueur is today produced by Zwack according to a secret formula of more than forty herbs; the drink is aged in oak casks. During Communism in Hungary, the Zwack family lived in exile in New Yorkand Chicago, and Unicum in Hungary was produced using a different formula. Before moving to the US Janos Zwack had entrusted a family friend in Milan with the production of Unicum based on the original recipe. After the fall of communism, Péter Zwack returned to Hungary and resumed production of the original Unicum. Wow, this one was easy. Wicked easy. I was going to track my progress through the puzzle, with periodic grid snapshots, but no interesting patterns emerged because my solve was smooth and very nearly unbroken. I can describe it very simply: start in NW and get everything but fail to move into the center because STUDIO??? and HOME … GAMES, maybe (no). So restart with ALA / AWE, and from there, just finish the whole puzzle in one big swoop—across the NE, down to the -HIRT in LOSE ONE'S SHIRT, which lets you pick up STUDIO SET (aha) and HOME MATCH (a haha), and then DETECTIVE WORK and KIDS THESE DAYS become unmistakable, then LED ASTRAY and DIVE INTO down into that SW, then SEDATIVES and SWAN'S … NECK, maybe (yes), down into that SE corner, which is done in about ten seconds (not much exaggeration). 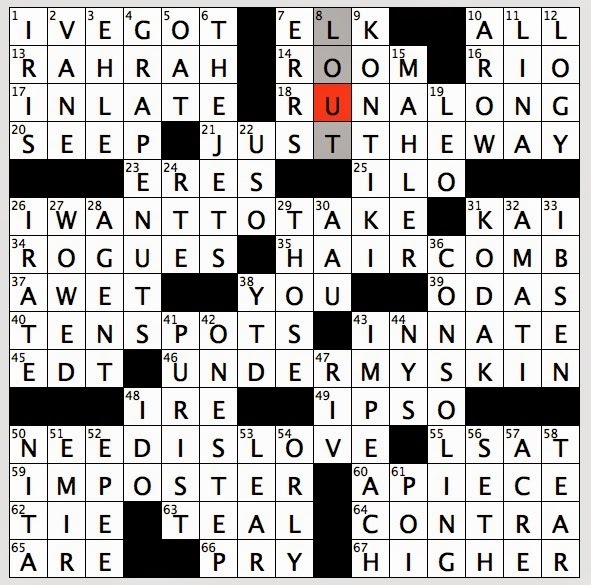 Never even saw the nutso clue on UTA (42A: German-born photographer Barth). Speaking of nutso, UNICUM. In a supremely easy puzzle, that thing is a crazy outlier. Definition (as clued) didn't even show up on a straight-up google search of [UNICUM]. Apparently there are *other* definitions of UNICUM that google thinks I want to know more (including Urban Dictionary's, which … you don't want to know; let's just say it involves unicorns…). I had to add "Hungary" to the search to get this alleged "liqueur." 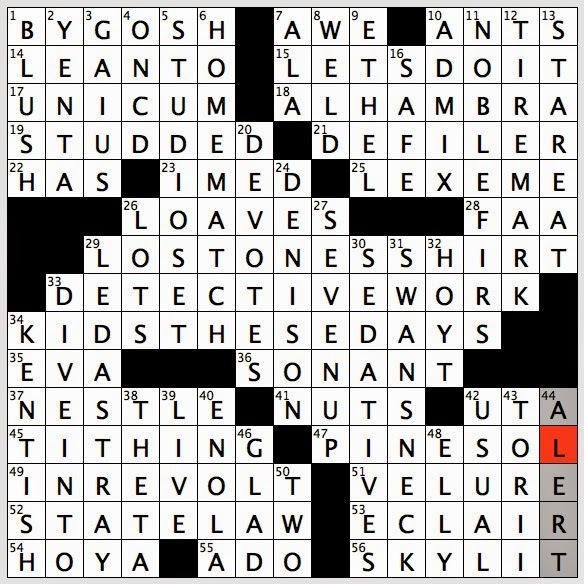 Not great answer with obscure clue, which is weird, because a. it didn't make the puzzle much harder at all, and b. the rest of the grid is not only filled with much more familiar terms, it's just much better overall. This is a very clean, non-gunky grid. Had we ditched the UNICUM and toughened up the cluing quite a bit, we'd be in near-ideal Saturday territory. It all starts from ALA / AWE, though. When I look back, it's that moment that propels me into the grid. Not sure where I'd've gotten into the grid if not there. Hard to imagine a path not taken. Maybe ELLY / SKYLIT. Maybe EVA / DIVE INTO. But neither of those crossings is positioned for maximum grid leverage. ALA / AWE sits at the front ends of a bunch of words in that quadrant. Got WELD and ETHEL immediately and then swoosh, off I went. Wouldn't have been able to push off with the same force if I'd started other places. My first entries were actually, as I said earlier, in the NW: HAS / YENTA, weirdly enough. That gave me MY WORD at 1A: "I swear …", which was fantastically wrong, but the "O" was right, and it gave me ON CD, which confirmed STUDDED, so MY WORD didn't mess me up for long. Only other errors I had were DEFACER for DEFILER, a misspelled VELURE ("velour"), and … yep, that's it. No, wait, I did have HOME GAMES before HOME MATCH. But IMED (one of the few less-than-great answers) set me right. Hope those who normally struggle with Saturdays had some success today. See you tomorrow.